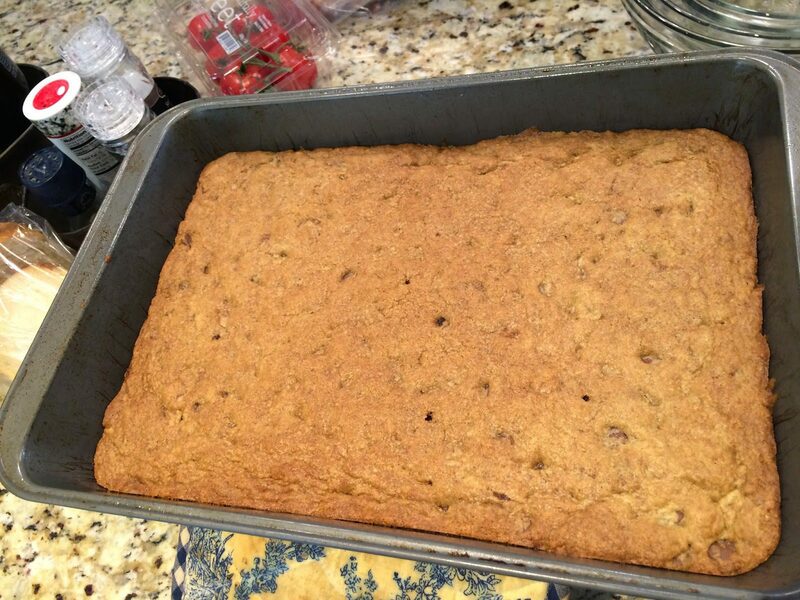 Preheat oven to 350 degrees F, and spray a 13 x 9 inch baking dish with nonstick spray. 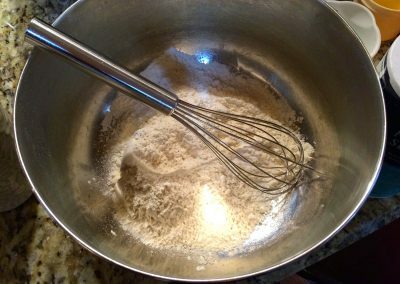 Whisk together flour, baking soda, and salt in a medium bowl. 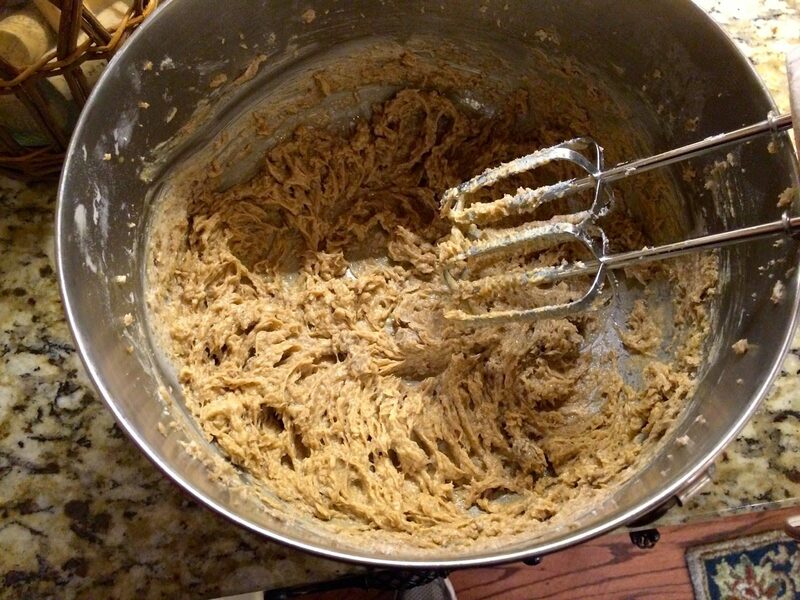 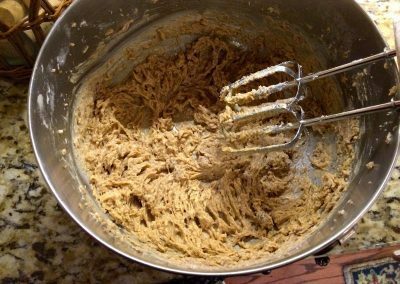 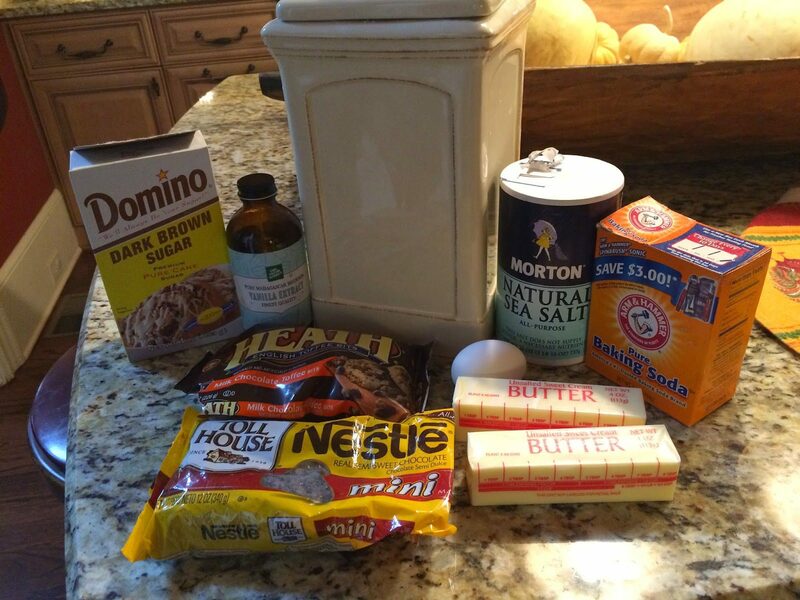 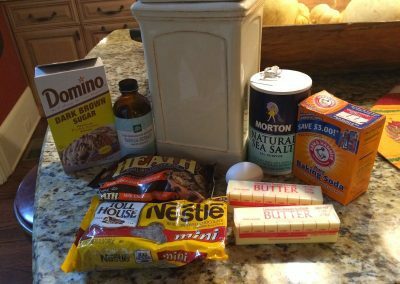 Beat butter and brown sugar in a large mixer bowl on medium speed. 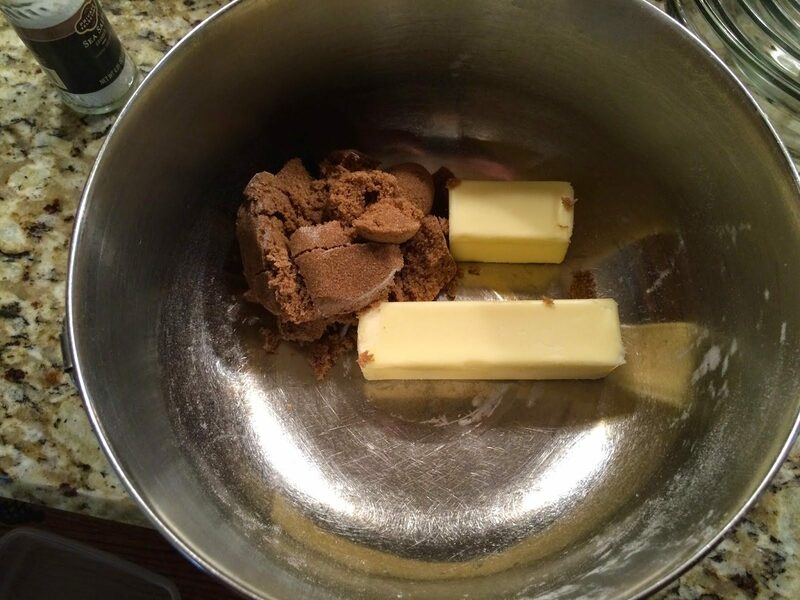 Beat in egg and vanilla until combined. Reduce speed to low and gradually add flour mixture; beat just until incorporated. 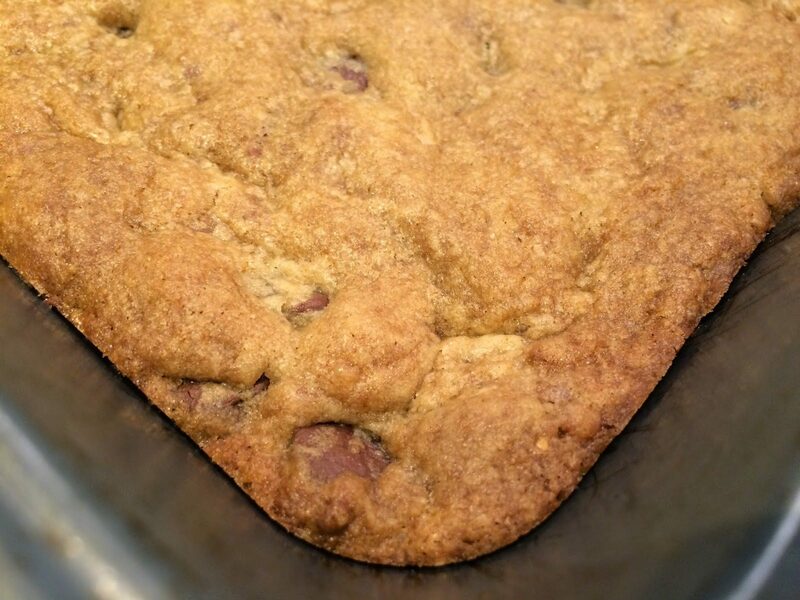 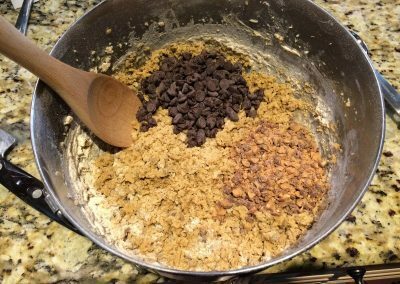 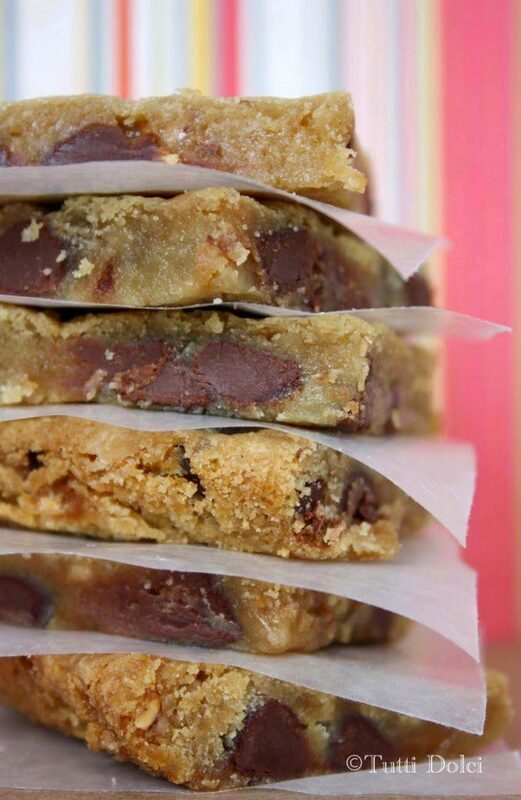 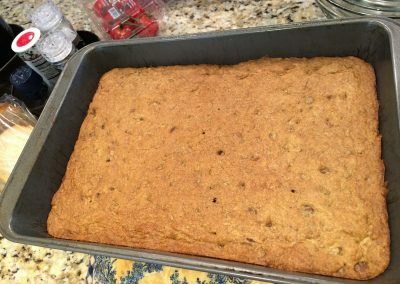 Fold in chocolate chips and toffee bits. 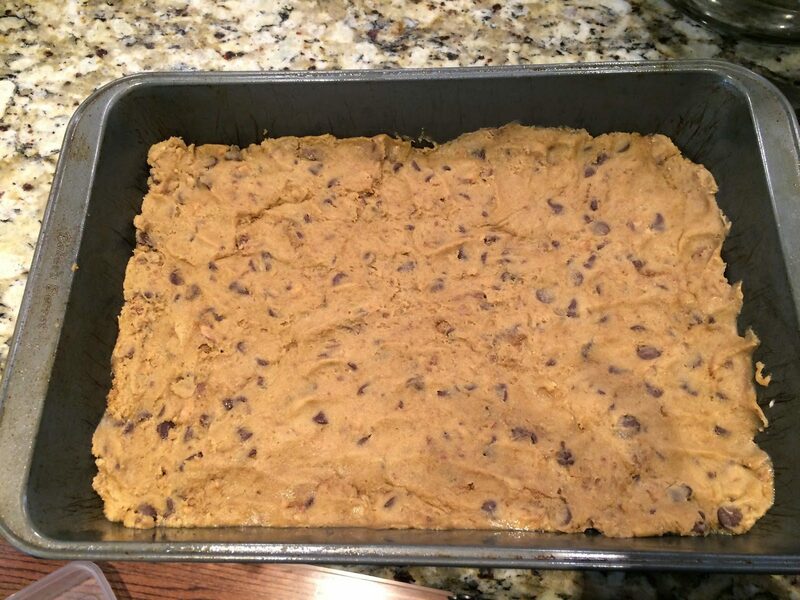 Fold batter into prepared baking dish, and use a sheet of parchment or wax paper to press dough evenly across bottom. Bake for 18 to 20 minutes, or until edges are golden and a toothpick inserted in the center comes out with a few crumbs attached. 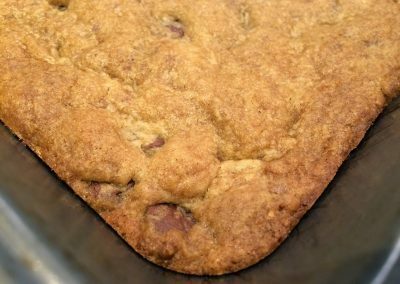 Remove from oven to cool completely in pan on a wire rack. 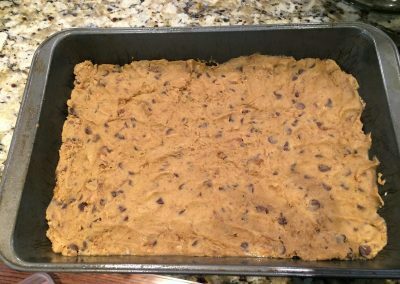 Once cooled, and just before cutting into bars, move pan to the freezer and chill for 15 minutes; cut into squares with a sharp knife. 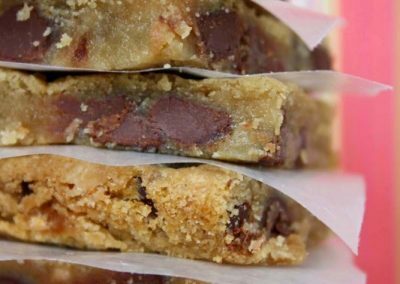 Store in an airtight container at room temperature up to 3 days (or freeze).